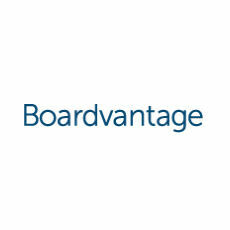 Boardvantage develops advanced, trusted solutions for highly effective, paperless board meetings and corporate leadership for global corporations. MeetX is a premium platform for managing large enterprise board meetings and global business leadership. Boards and leadership staff always have access to presentation materials and reports, private notes, conference agendas, meeting minutes, project plans, approvals and surveys.